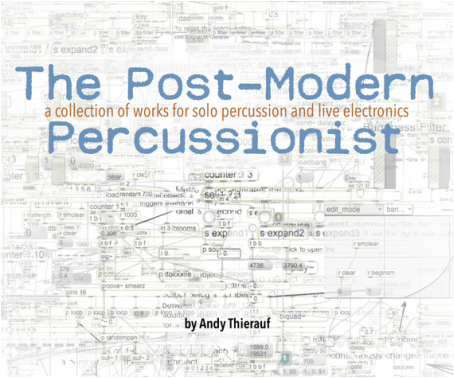 ​​This collection of works for solo percussion and live electronics includes scores, performance notes, and instructions about how to perform each piece. The works are meant as a resource for those wanting to learn more about performing with live electronics. They are also well-suited as recital pieces. To access the collection, click on the title and download the zip file. The folder contains a PDF of the book as well as folders with the Max patches and other necessary files for each. This book includes information about the needed hardware and software as well as how to get started. There is also a troubleshooting guide at the end.